A variety of projects carried out to enhance and complement current facilities, allowing the zoo to expand it's capabilities. Bailey Partnership have supported Bristol Zoo over a number of years, providing project management and architectural design services on a range of projects. From the concept ideas for a Vets Centre Education Area to the delivery of the wonderful new Giraffe House at the Wild Places Project. 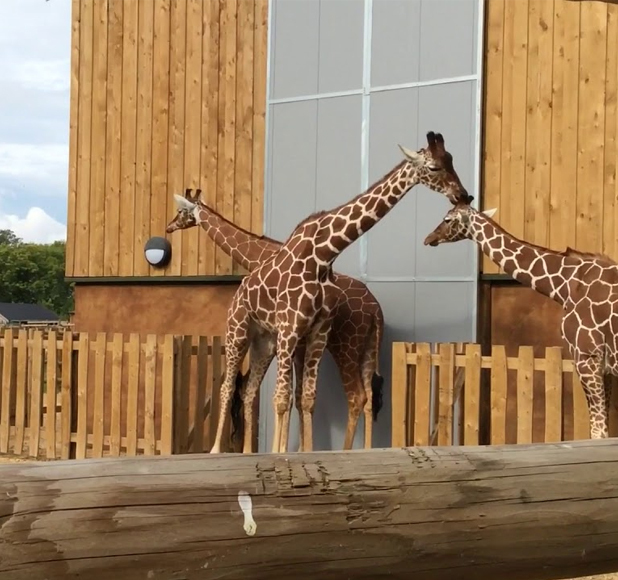 The new Giraffe House offers visitors to the Wild Place an opportunity to come face to face with giraffes from it’s high level viewing platform and external walkways while also providing a facility that caters for the animals needs. 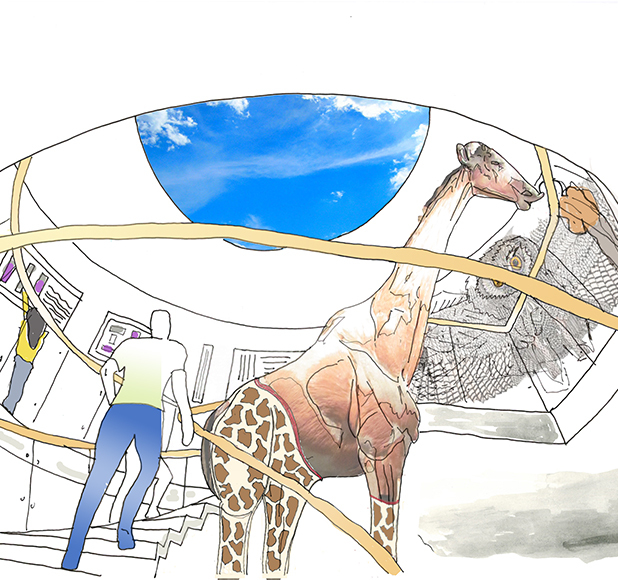 The design process saw our Architectural team produce various bespoke solutions to ensure the differing needs of the giraffes and visitors were met.